Florida Real Estate: Cardinals and Marlins Spring Training in Abacoa! 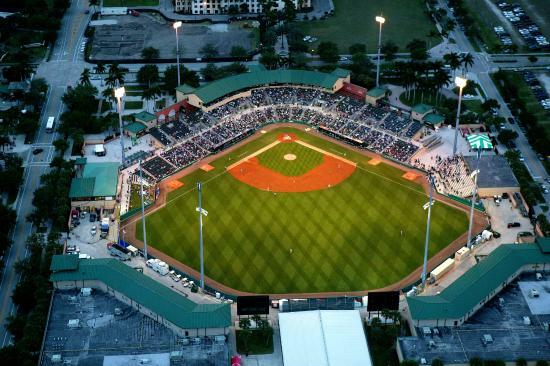 The St. Louis Cardinals and the Miami Marlins are returning to Jupiter this February to conduct their spring training at Roger Dean Stadium in downtown Abacoa. Throughout February and March you can go and watch their scrimmages against neighboring teams. Tickets vary in prices, they have fun packages for families with young children and season tickets are available for purchase as well. For more information on tickets and admission, please click here.